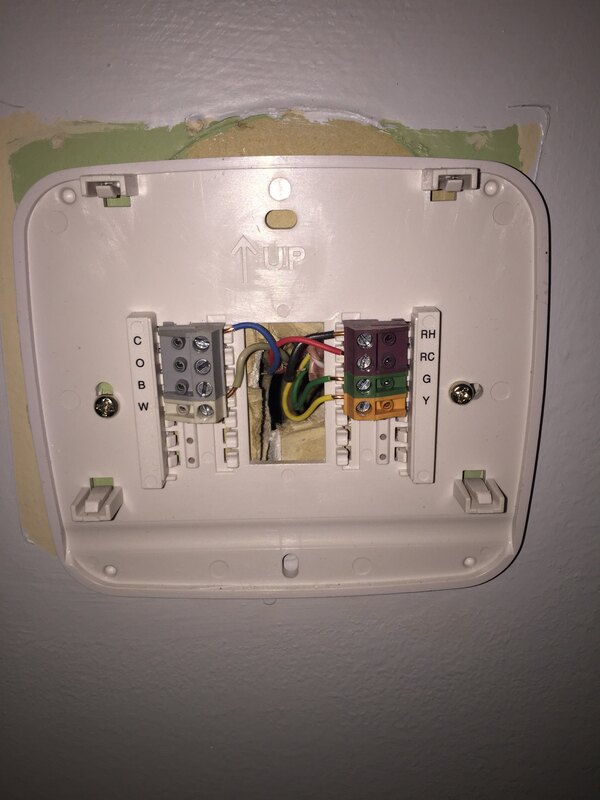 I began (with Nest's support) unplugging wires from the A/C until I only had the furnace wires connected. Only then did the furnace run properly. Nest tried telling me it's because I have a two transformer system and I would need isolation relays so everything can run properly. 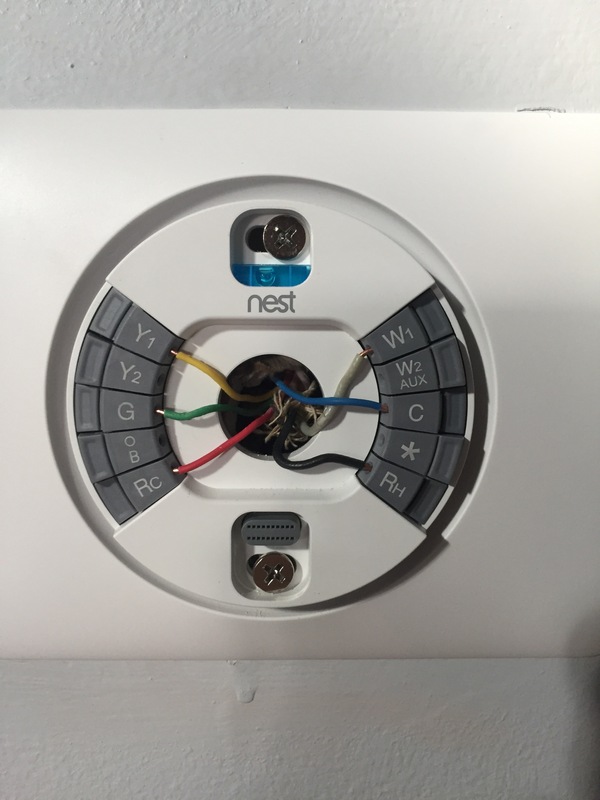 I thought that the Nest 3rd Gen works with two transformer systems, so this seems wrong. Has anyone else run into this problem? Will relays for the fan, cooling, and heating solve this problem? Is there a less costly solution? Browse other questions tagged wiring thermostat nest or ask your own question.